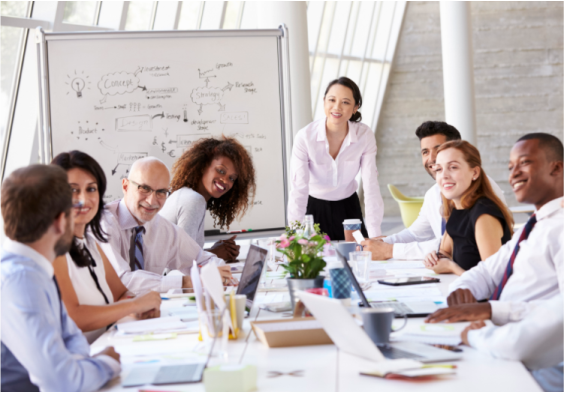 Group Coaching Facilitator Certification – Discover optimized group synergy and success with combining coaching and facilitation. Qualify to Lead Conferences and Breakout Groups. This 10 CEU* course presents a new hybrid of coaching and facilitation training because when you combine these communication techniques, your groups are empowered to create greater synergy, become more creative, absorb learning content faster and enjoy a more positive, collaborative environment. Earn the Income You Deserve! Using the combination of skills you will learn within this hybrid professional certification will bring you greater group cohesion, better teamwork, individual success as well as organizational progress and unity. Use our Group Program Development tool to create, plan and promote your own group programs. and Success At In-Person And Virtual Events! This training is ideal for organizational leaders, managers, speakers, coaches, consultants, training and HR department personnel.​ This course will position you to receive corporate contracts. Leading conferences, corporate meetings, and breakout sessions can be your next new gig! Attention: Business and Life Coaches! Groups expand your opportunity to provide coaching / facilitation by working with several clients rather than just one in the same amount of time. In many areas, the general population still finds one-to-one coaching unaffordable so this offers them a viable alternative to get the help they want. Working with groups will allow the members to get to know you. It builds your credibility as an expert and leader. Seeing you in action will inspire your group members to seek you out and hire you for one-to-one work. Because you are optimizing your time by working with more people at once, you will have more time to create new programs, network or participate in other activities to grow your practice. Many clients enjoy working with peers and benefit from group synergy. They enjoy great results and experience working with you on an affordable level. With increased confidence in you, their coach, 1-to-1 client relationships are born. 1 - Facilitation skills for in person workshops so you can confidently create greater engagement with any group. 2 - How to create engaging webinars to keep participant's focus. 3 - Understand adult learners and how to create their ideal learning or group environment. 5 - Tactics to improve group member engagement and participation within the group. 6 - The difference between coaching, facilitating and how to flow between these models. 7 - How to facilitate conference calls and meetings. 8 - Why combining coaching and facilitation gives you a competitive advantage. 9 - How facilitation versus presenting creates better relationships. 10 - The benefits of multi-way communication in group and team dynamics. 11 - The exact logistical information you need before planning a workshop so everything operates smoothly. 12 - Introductions and icebreakers-starting out right. Warm up the group in minutes. 14 - Designing your webinar topic and agenda to attract group enrollment. 15 - How to avoid technical issues during webinars. Yikes! This happens to the best of us. 16 - Unique best practices for webinar engagement. It's different than in-person groups. 17 - How to keep your conference calls and meetings relevant, focused and time-sensitive to avoid boredom. 18 - Special tips for virtual conference calls. 19 - Resources to support you as a Group Coaching Facilitator​. 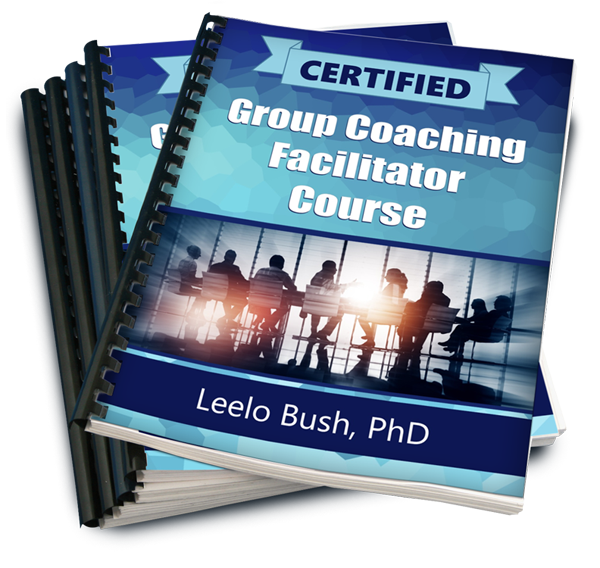 After you have successfully completed this course, you will become credentialed as a Certified Group Coaching Facilitator. You'll be able to create programs and confidently facilitate group coaching sessions in a variety of learning environments, whether they are in-person, by webinar or teleconference. How is this course presented? You will learn at our exclusive online training center in a 5 weekly module format. Each module includes video, training manual document and worksheets to support your learning. Your fifth module is the Group Program Development Module where you will create, plan and promote your own program! We invite students of this course to join us for additional support in our private Facebook group for course participants and graduates 24-7. 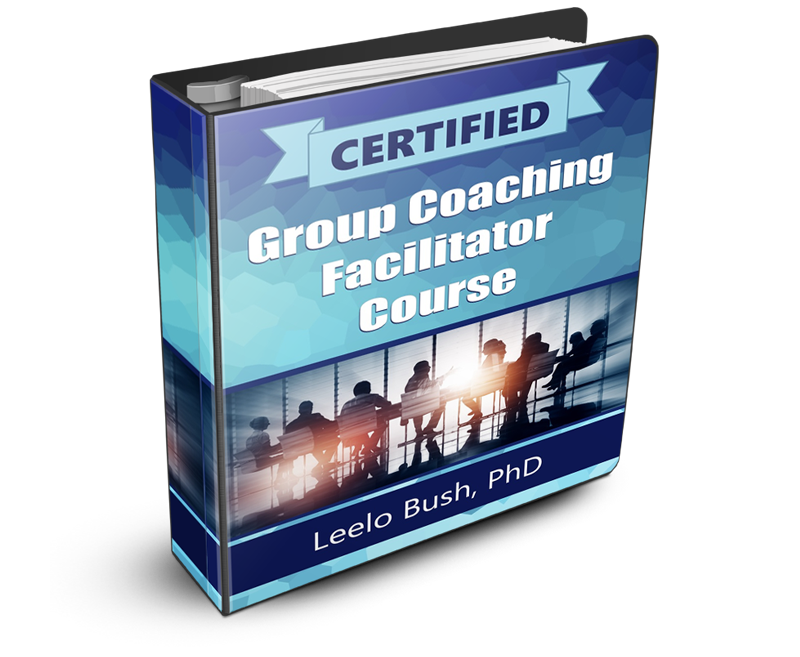 Leelo Bush, Ph.D. is the creator of the Group Coaching Facilitator certification course. 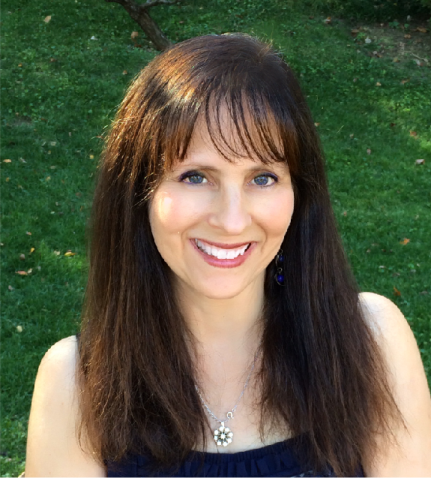 She has been creating curriculum, teaching and training Life Coaches, Specialty Coaches and Counselors since 2003. 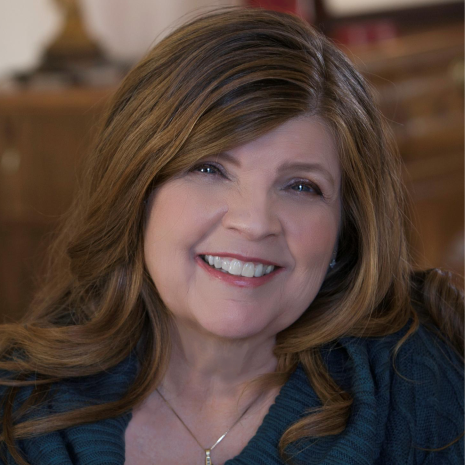 Dr. Bush recently completed the second edition of her comprehensive coaching textbook, which was released in April, 2017 at Amazon.com, Barnes & Noble Booksellers, Kindle and other outlets. ”Leelo is clearly one of the leading experts in the coaching industry. 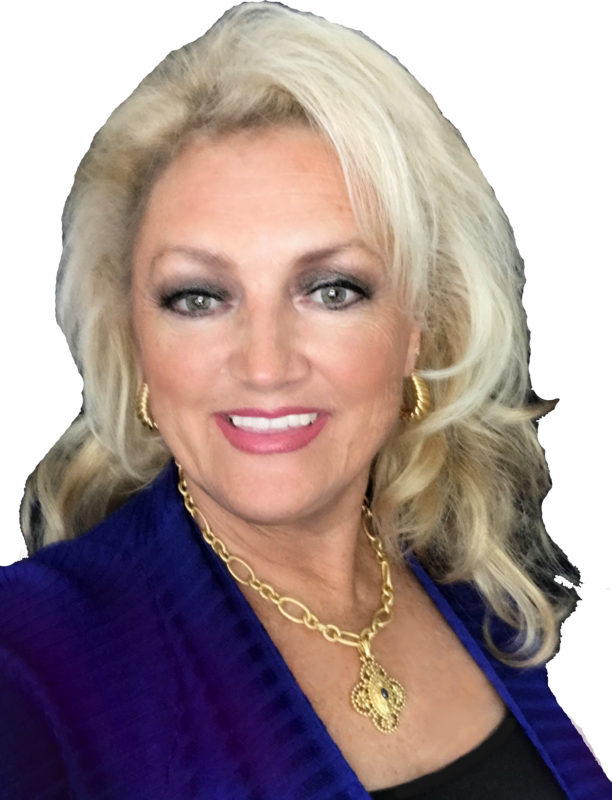 Her enthusiasm combined with her expertise and experience is powerful ... "
“Spending one minute with Dr. Bush is engaging and worthwhile, so to hear her present on expanding ones business was a tremendous benefit. I immediately took steps toward excellence and success ... "
​ENROLLMENT IS A 3-STEP PROCESS THAT REQUIRES A TUITION PAYMENT. STEP 1 - Complete your enrollment form. STEP 2 - Submit your tuition payment. STEP 3 - Create your username & password. their policies with accepting our CEUs, prior to enrollment. part of Beautiful Life International, LLC. All rights reserved.